Every one of us wishes to learn roller-skating at some point in our life. Some successfully do it while others just give it a miss. No need to feel sorry about it. 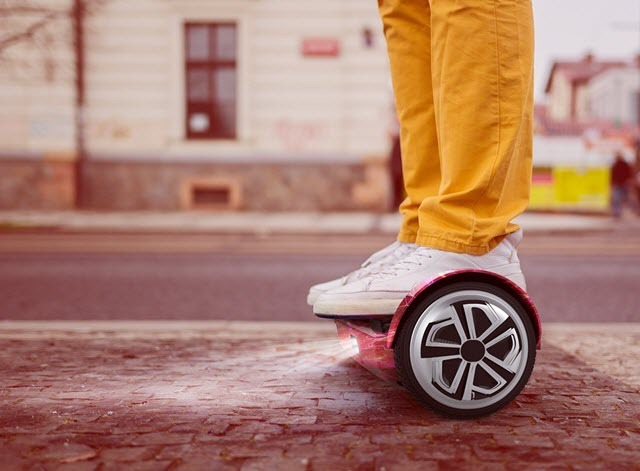 Adopt a trendy and futuristic mode of transport with innovative OXA hoverboard. With all the updated security features, you can completely rely on it for a hassle-free movement. No need to stress out about the wheels catching fire or you are tripping down. Equipped with all the latest technologies, OXA hoverboard is surely going to make you super happy and give you the joy of a road-surfer. This device comes with an unmatched technology to give you the best experience. A product is distinguished by its functionalities and efficiency. 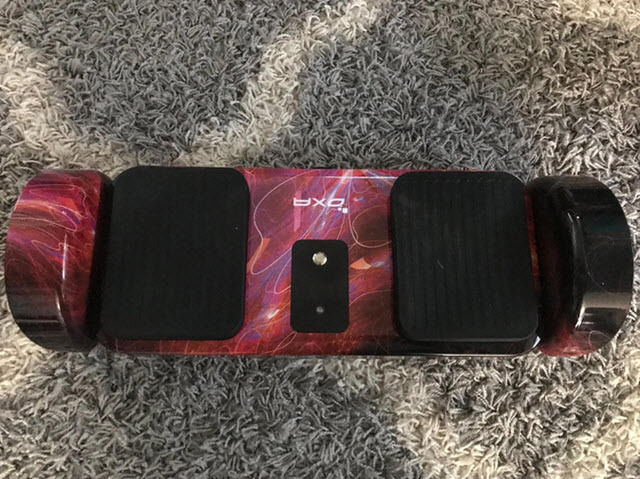 Let’s have a look at the different aspects of OXA Hoverboard that makes it sell like a hot cake. Hoverboards have faced a lot of flak for their unsafe tires that have caught fire so often. So, it is obvious that one needs to first get assured that the hoverboard he rides on is safe. OXA hoverboard has natural rubber tires with texture over its aluminum alloy wheels for a firm grip as well as the safe movement. Laced with UL2271 certification for battery and UL2272 certification for the overall equipment, it ensures that the device is resistant to overheating, short-circuit, shock, and all kinds of factors that may compromise with your security. In fact, UL2272 certification ensures that the device does not catch fire, the most common accident seen with the hoverboards. 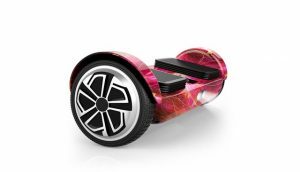 Also, it comes with an intelligent self-balancing system and two riding modes – self-control and no self-control to meet the expectations of both amateur and skilled riders. Bright LED backlights act as excellent indicators after dark. 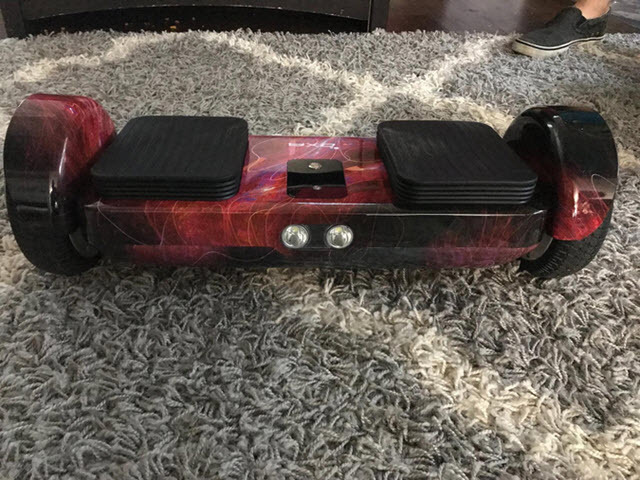 Most of the hoverboards get damaged due to their hour-glass shape. OXA self balancing scooter comes in a rectangular shape, which ensures equal distribution of weight all over the device, thereby reducing the risks of getting damaged. Furthermore, its wheels are well-protected by unique wheel fenders. Overall, this is the device that meets the epitome of hoverboard safety standards. Since this is a battery-powered device, the term efficiency becomes all the more significant here. Once charged, its 4Ah Li-ion battery paired with a 350W motor can last for about 15-17 km. It gets charged fully in about 3 hours. This makes it a perfect partner for a Sunday outing. But features that make it stand out from the crowd are its battery level indicator and charging indicator. It has different colors to indicate different levels. Accompanied with that is its hill grade of 15°, which allows you to use it even on slanted surfaces. Its all-terrain wheels can be used even on unpaved roads without getting it damaged. IPX4 water-resistance makes it suitable for use even in rainy weather conditions. You don’t need to sit back and wait for the rain to go. OXA self-balancing scooter takes care of all your adventures. The whole attraction of a hoverboard lies in its battery life and motor capabilities. With OXA, you are bound to get amazed. A powerful 350W motor is supported by 4Ah battery to give riders a long and awesome experience. It comes with a universal charging adapter of 100-240V. Battery gets charged in nearly 3 hours and gives a good run for the money. OXA scooter comes with an intelligent self-balancing system with 4 zone controls. It can be switched from self-balance ride to no self-balance system. Based upon the pressure applied on its rubber paddles, its speed and direction can be controlled. It can even spin in circles. It has got 3rd Generation Intelligent Control System, which allows it to maintain balance depending on the user’s weight and his/her center of gravity. This permits even a novice to enjoy the hoverboard without worrying about getting hurt. It is obvious to look for comfort features in a hoverboard just like we do in a car. OXA hoverboard wins the race here also. Its rubber paddles make it comfortable for feet. The wheel fenders ensure that the wheel remains guarded against sudden jerks. Bright LED lights make it safer for night-lovers to hover while being visible on roads. With a covered charging port and a unique charging adapter, it ensures a safe charging always. One can switch on the self-balance mode, make grocery purchases, and carry both bags in both hands. The USP of OXA self balancing scooter is its onboard battery indicator and 3rd generation self-balancing system. It complies with UL2772, the latest version of UL certification which makes it ultra-safe to use. A must buy for everyone out there, seeking some adventure in their day-to-day life.